The students succeeded in both mastering the text and conveying the story to others. “This has been an experience they will remember for the rest of their lives,” says their teacher. 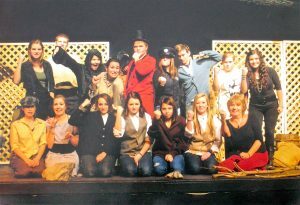 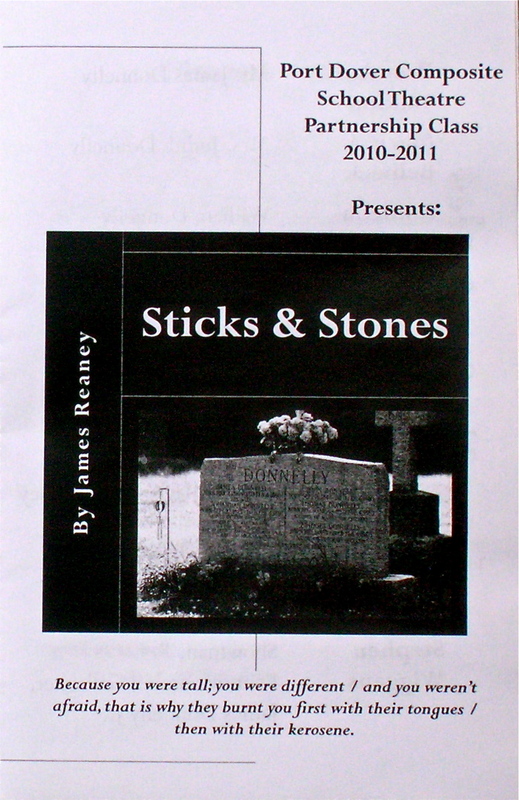 Program designed by Theatre Partnership students.